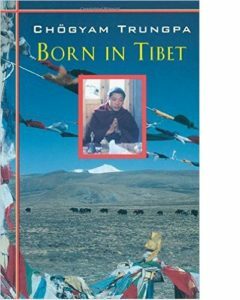 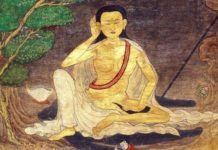 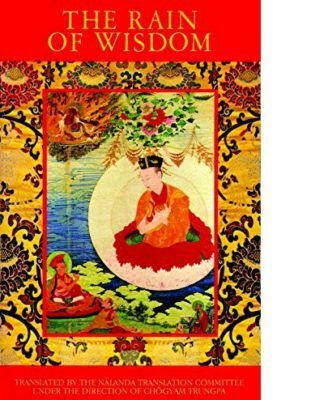 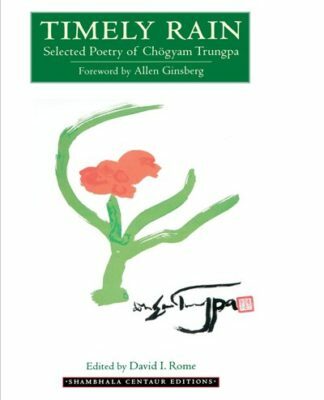 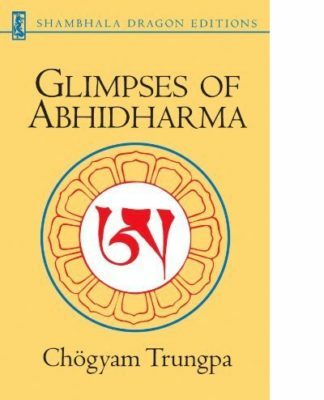 Chögyam Trungpa’s account of his upbringing and education as an incarnate lama in Tibet and the powerful story of his escape to India. 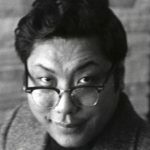 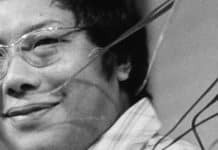 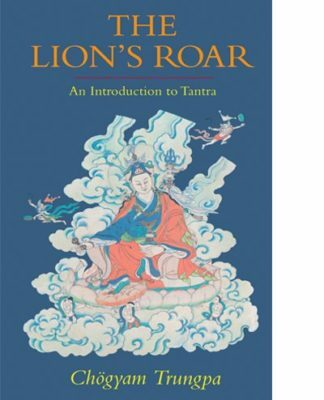 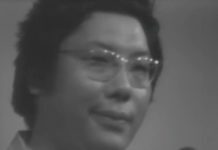 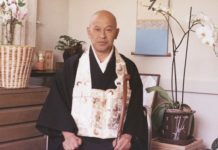 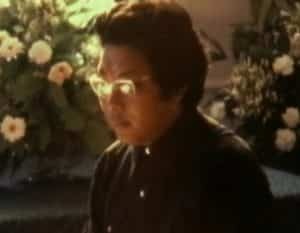 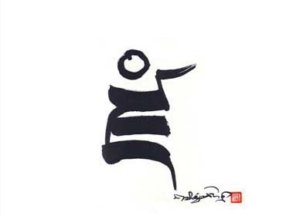 An epilogue added in 1976 details Trungpa Rinpoche’s time in England in the 1960s and his early years in North America. 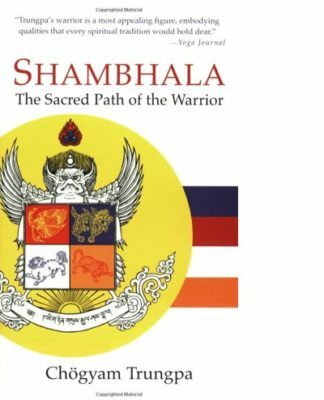 Publishers: George Allen & Unwin, 1966; Shambhala Publications, 1977.